What's life in the Florida Keys like? 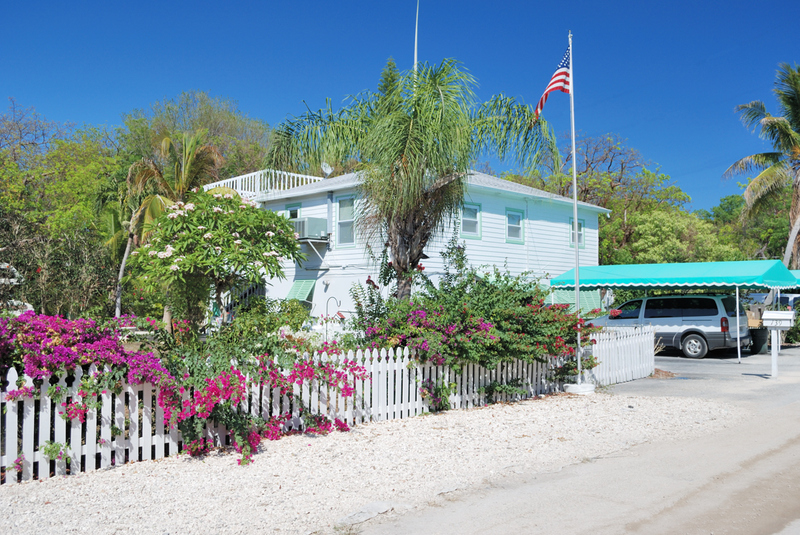 Get a taste of the Caribbean lifestyle without leaving the States! 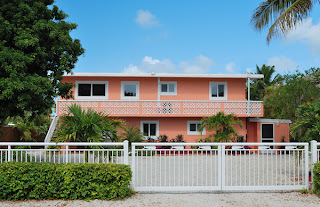 Come discover the Florida Keys and island style living. From fishing and diving to sailing and windsurfing, or just plain relaxing, there is something for everyone here. The Florida Keys - Imagine Yourself Here! I've always liked Sunset Hammock. This quiet community is tucked away in a lush native hammock and features winding pathways of water ponds throughout the property. 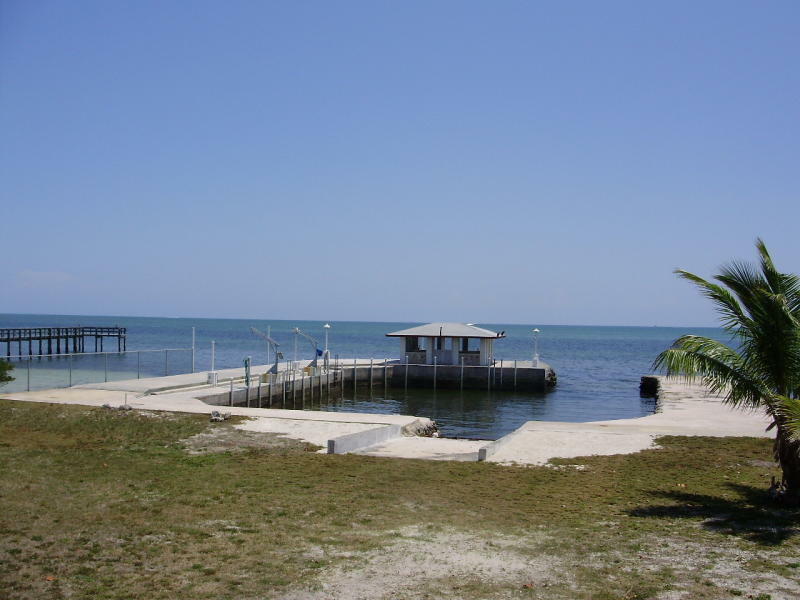 It's centrally located in Tavernier, so it is close to both Key Largo and Islamorada. Daily sunsets can be enjoyed from the marina and the sun deck with tiki hut directly on Florida Bay. Beautifully remodeled with tile, wood & carpeted floors, this townhome has a split floorplan with two master suites, a finished loft with 1/2 bath and offers a peek-a-boo bay view. Granite kitchen with stainless appliances, custom cabinets and lighting is a gourmet dream. 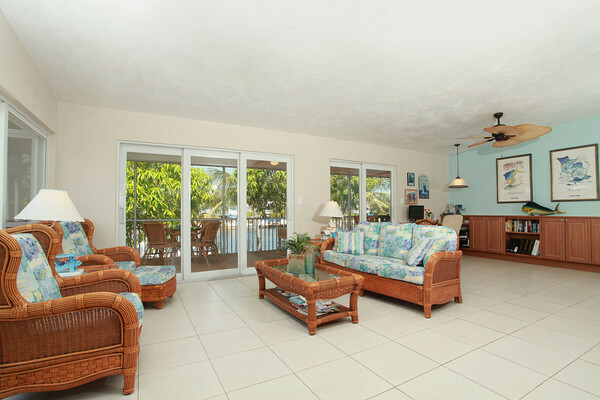 This gated, landscaped community also features a marina, pool, tennis and spacious clubhouse. Call today for more information and to arrange a showing. We're proud to announce our newest listing at Ocean Pointe - unit 5411. 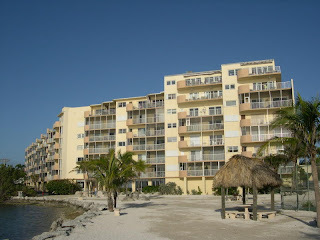 Located in the Florida Keys, this condo is a great place to come vacation in or use as an investment. Top floor, building 5, D unit . . .does it get any better than this? 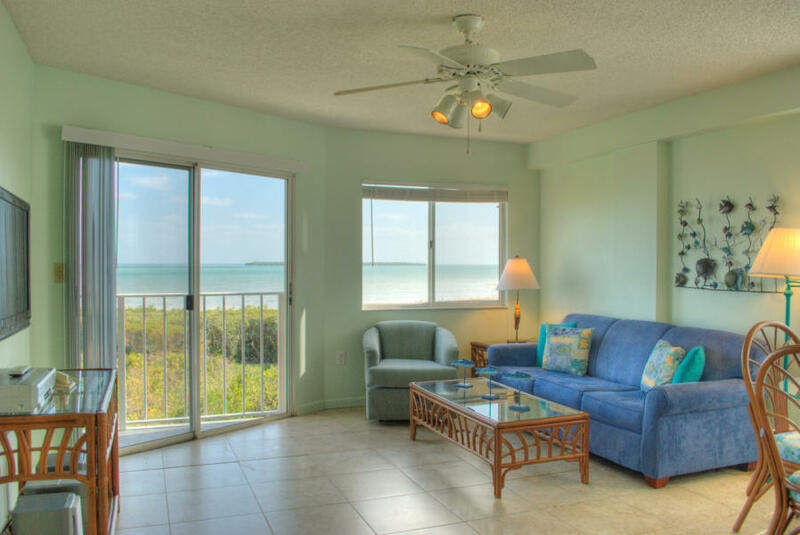 This 2/2 Ocean Pointe condo offers great marina & ocean views. Upgrades include tiled hallway, wainscoting, remodeled kitchen/baths and chic furnishings. 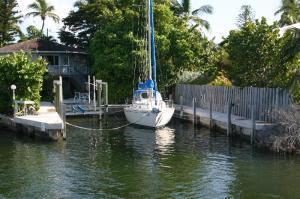 Amenities include 24 hour manned gate, Olympic pool, clubhouse, tennis courts, boat storage, boat ramp, marina & sandy beach. A proven investment with solid rental history! Offered at $349,900. Call or email today for more details or to arrange a showing. 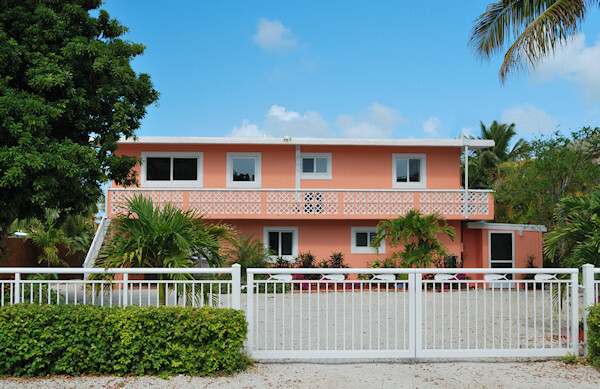 From Islamorada to Key Largo, the real estate market in the Florida Keys has continued to remain stable. 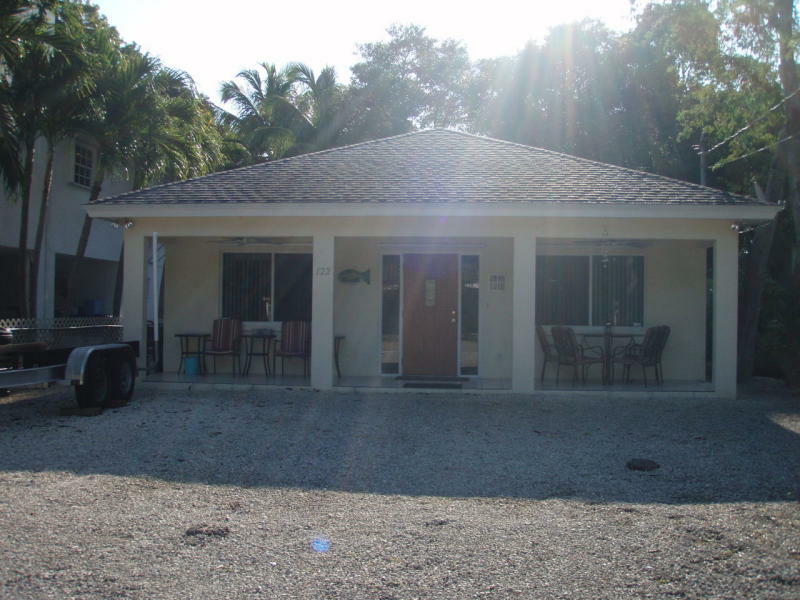 Dry lot homes have become the hot ticket in the Keys, along with lower priced canal front homes. This past week the market saw 26 new listings, 30 pending sales and 13 closed sales. 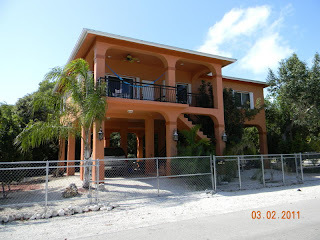 New listings include 3 Madeira Drive in Key Largo, listed by myself and my partner, Beverly Dillon. 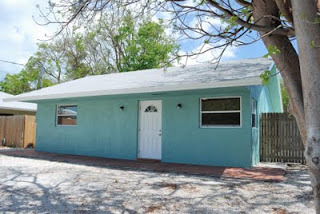 It is a 2 bedroom, 1 bath home with new paint, new window and doors, new kitchen counters and cabinets and a new bathroom. It is offered at $199,000. 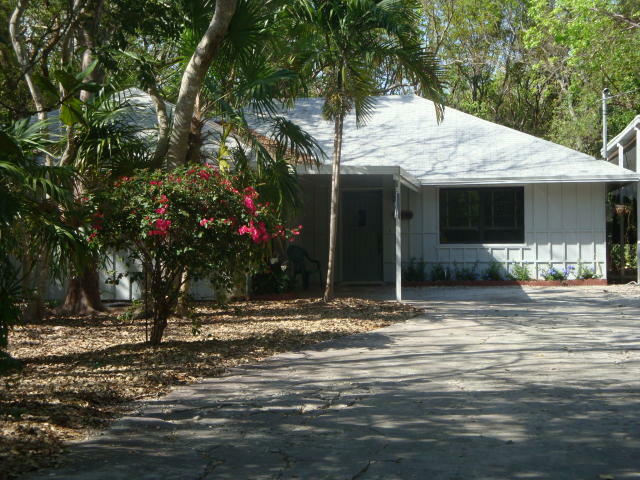 Pending sales include a dry lot home in Islamorada at 122 Mohawk. Buyers that I have been working with are under contract to purchase this 3 bedroom, 2 bath home. 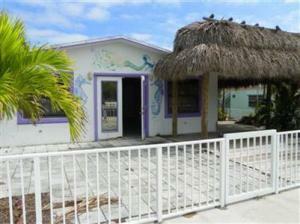 Located in a great neighborhood with community park and boat ramp, this home was listed at $299,000. 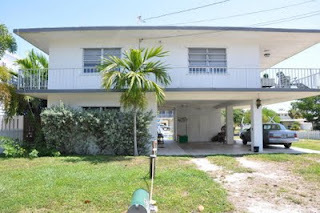 Sold sales include a 2 bedroom, 2 bath canal front home that was listed at $384,000 and sold for $375,000 in just one month. 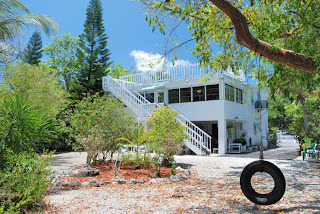 Located at 171 Nautilus Drive in Lower Matecumbe, this home offered 70 feet of dockage. It is in need of updating and was priced accordingly. Listing information gathered from the Florida Keys Multiple Listing Service. While "season" seems to be leaving us as we head into summer, the real estate market for the last two weeks in the Florida Keys has still been a busy one. 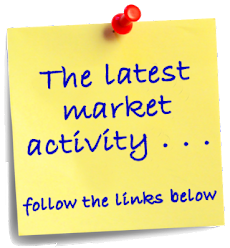 48 new listings came on the market, 36 properties were sold and an impressive 43 properties were posted as pending. Among the new listings, there is an impressive new listing in Venetian Shores. This 4 bedroom 3 bath home features a striking pool, multiple outdoor entertaining areas and is just seconds from Snake Creek, offering immediate access to both the Ocean and the Bay. It is listed at $1,300,000. Pending sales included cute 2 bedroom, 2 bath home with a garage in Islamorada. Located on a dry lot in a great neighborhood, this home was offered at $289,000. It was under contract in just 14 days. 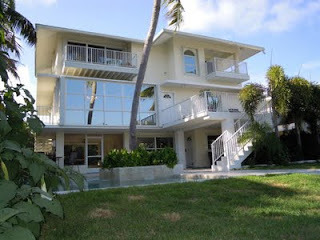 Finally, sold sales consisted of a unique home on Sapodilla Drive. 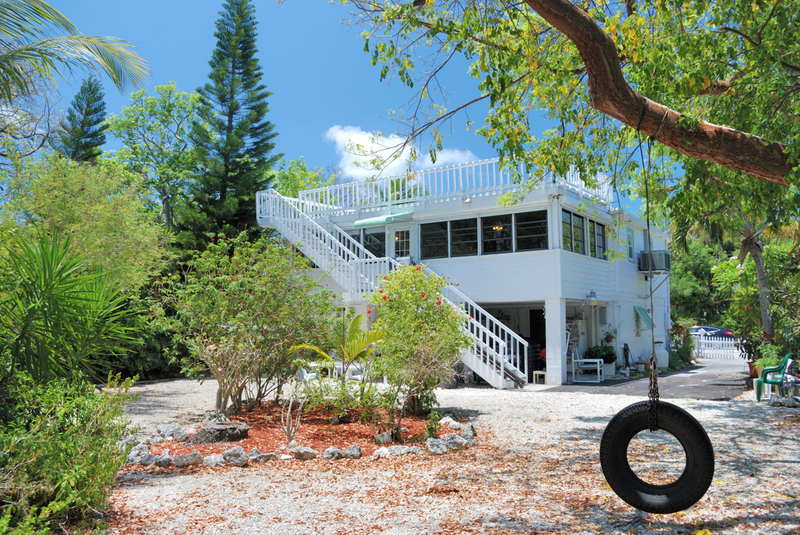 This home was multi-sided, octagon-like shaped and featured direct bayviews and a large private boat basin. Originally listed for just under $1,000,000, it sold for $825,000. This impeccable home, located in the Village of Islamorada, has been substantially renovated and remodeled to allow for wonderful island living. Founder's Park is within walking distance. 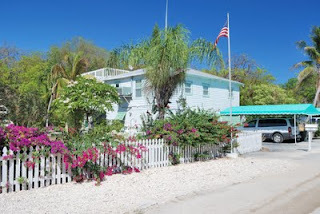 Located on a protected harbor just minutes from the Atlantic Ocean, the home features two bedrooms and two bath upstairs and a separate two bedroom, one bath guest quarters downstairs, complete with its own kitchen. 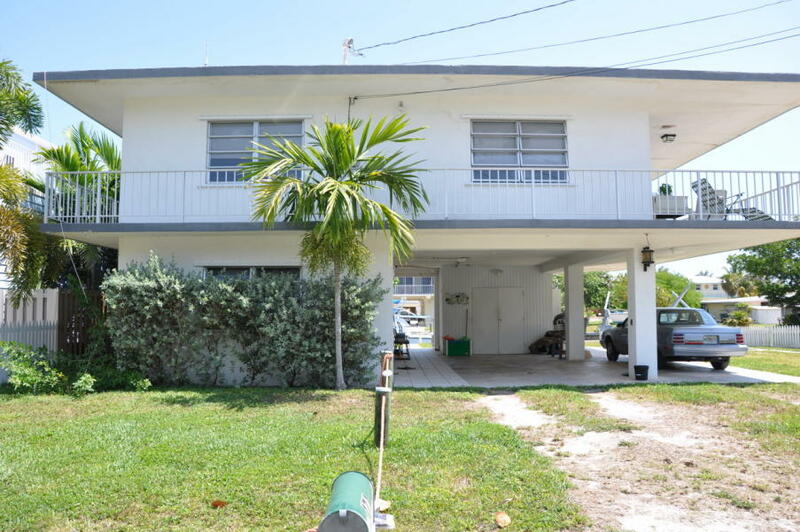 Multi-family zoning allows for the property to be used as either a large single family home or as a legal duplex. Boating access is easy, with a private community boat ramp. 70 feet of dockage accommodates your boats with a 15,000# boat lift and a pair of davits. The spacious backyard is landscaped with tropical plants and trees and a paver courtyard. Across the front of the property, a gate provides privacy for the home. The upstairs floor plan features a large open living area with new kitchen. Granite countertops, stainless steel appliances, ample cabinets, small pantry and a wine refrigerator make for easy entertaining. The master suite has a private bath with walk-in shower, granite counter and custom tile. The bedroom overlooks the harbor and opens onto a screened porch that runs the length of the house. A guest bedroom and guest bath complete this level. Downstairs you’ll find a separate apartment with two bedrooms and private bath, perfect for extended families or visiting friends. The zoning of this property makes this space entirely legal, including the second kitchen.